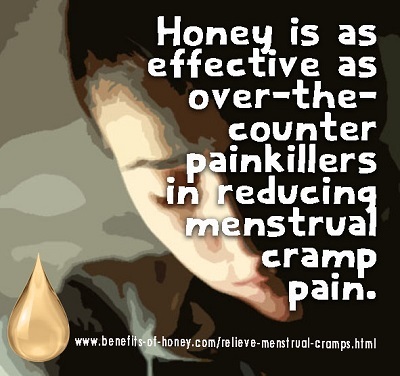 According to a research reported by the Archives of Gynecology and Obstetrics (2017), 56 females who suffered from dysmenorrhea were recruited for the aim of comparing the analgesic effects of honey and mefenamic acid, a common pain-killer available over-the-counter known as Ponstel. The women were assigned to two sampling groups; in the first treatment, one group received honey as treatment and the other, Ponstel. 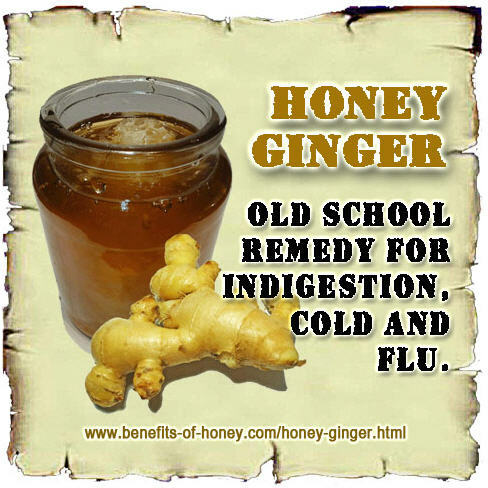 In the second treatment, the honey and mefenamic acid administered to the two groups were switched. The severity of pain during the first 3 days of menstruation was studied.